The new TASER� C2 series has almost 100% effectiveness rating. 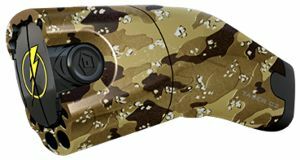 It combines the injury reducing benefits of traditional stun technology with a quantum leap in stopping power via new Electro-Muscular Disruption (EMD) technology. 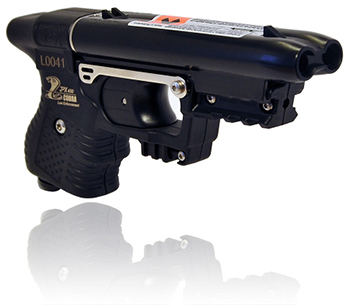 In police studies, the new TASER� C2 has a higher instant incapacitation rate than a 9mm hand gun. The TASER� C2 shoots out 2 darts attached to 15 feet of wire. 50,000 volts travels over the wires and over-rides the central nervous system providing incredible takedown power. 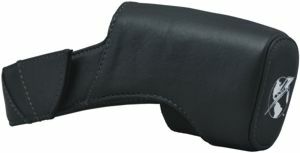 TASER devices can not be shipped to the following states: New York, Massachusetts, Illinois, New Jersey, Rhode Island, Wisconsin, Michigan, Hawaii, or the city of Philadelphia, PA.
SAFETY -- The TASER� C2 can stop a threat up to 15 feet away (4.5 meters), allowing you a safe distance to protect yourself and family from an attacker. 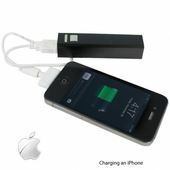 If a close quarter defense is warranted, the C2 doubles as a contact stun device to repel someone as a powerful and unexpected backup capability. TASER technology has proven itself as a safe and effective choice of self-defense with over 500,000 worldwide users. EFFECTIVE -- A TASER� C2 can be conveniently discharged to work anywhere on the body, unlike other conventional weapons with a specified target area. This makes the TASER� C2 more effective self-defense option by making it easier to stop a threat under an already stressful situation. TASER devices have been used effectively by law enforcement encounters by over 10,000 police agencies in over 4 countries, boasting a 95% effective rating. TASER technology provides one of the only non-lethal means of stopping an attacker dead in his tracks, even if under the influence of drugs or alcohol. 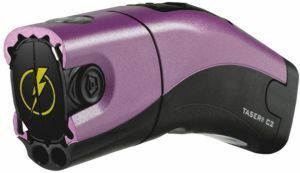 RESPONSIBILITY -- Normal law-abiding citizens carrying a TASER� C2 for self-defense purposes should have no problem acquiring this highly effective tool. 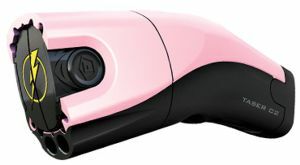 However, to further promote responsible ownership, the TASER� C2 will only function after the owner completes a background check through the manufacturer to prevent misuse. There is a $9.95 activation fee. 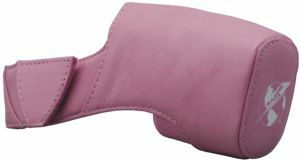 You will be provided a phone number or web address for this purpose. As always, purchasers MUST be 18 years old or older. 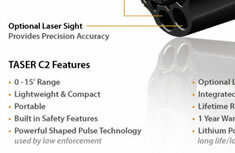 After the TASER� C2 is delivered to you, you will need to register the C2 to activate it. You will do this by calling an 800 number or doing it online. This only takes a couple of minutes and full instructions come with the C2. It costs $9.95. It is a background check, so you might not want to bother ordering a C2 if you have a criminal background. 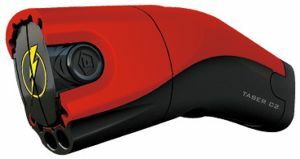 TASER� C2 cartridges also have a unique serial number and are equipped with an Anti-Felon Identification system, which discharges 20-30 serialized paper tags when deployed. Law enforcement can later retrieve this confetti from the scene and contact TASER International to get the name of the owner of the TASER device, allowing police to track any potential misuse. If the TASER� C2 is used in self defense, it can be deployed and left behind attached to the attacker causing incapacitation while you get to safety. 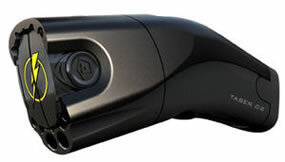 When fired, the TASER� C2 will deliver a 30 second energy burst. 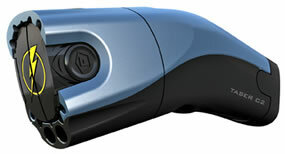 During this window of opportunity, you can set down the TASER� C2 to keep the attacker incapacitated, while you escape. Send us a copy of the police report documenting the incident and we will replace your unit free of charge. 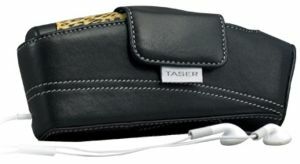 Taser� and TASER� C2 are registered trademarks of TASER International, Inc.
All Tasers Weigh only 6 OZ. Laser cannot be added after purchase. MODEL #37215 & 37415: 2 or 4 Pack Air Cartridges. 4 Pack Cartridges includes a single practice target. 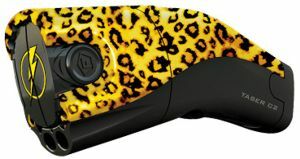 MODEL #39011: TASER� C2 Lithium Power Magazine. Delivers 50 firings.